Are you looking for a great location for your next event? We have been hosting outstanding funeral and non-funeral events on a regular basis in our DRJ Gathering Center. With a convenient location, comfortable atmosphere and customized service, our venue is becoming increasingly more popular. 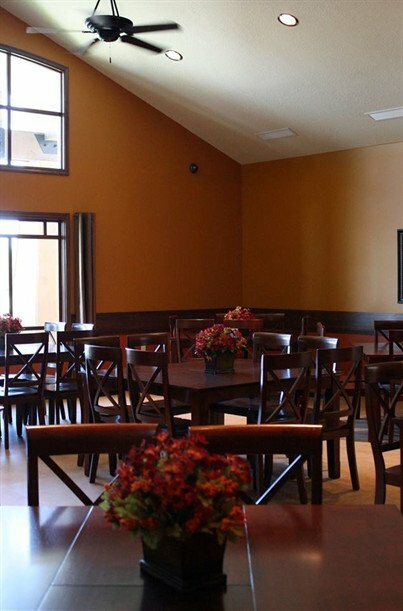 Call us (440)985-2100 for more information on hosting your event at the DRJ Gathering Center.